This book hit too close to home for me. I recently lost someone to cancer and it’s still so fresh that this hit me hard. But this story was more than a loss, it was acceptance and the romantic comedy that breathes a breath of fresh air into the genre. Susan and Malcolm were two characters that you instantly fall in love with. Their demeanors, their backgrounds, and their meet-cute were really something to brag about. The writing style was so superb that this was one you never wanted to end. The Beauty of the Moment was a great story of acceptance, love, and a greater story beyond. The struggle the characters face was heartbreaking and all too current. You just wanted to hug them close and never let them go. You’ll want to pick this book up. You won’t be disappointed. 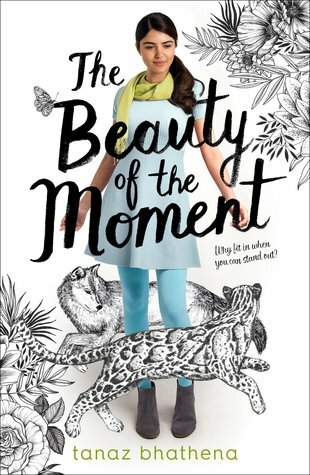 One lucky winner will receive a finished copy of The Beauty of the Moment. Click on the Rafflecopter icon below to enter. Good Luck!! Thank you so much to The Fantastic Flying Book Club for allowing us to be a part of this amazing Blog Tour. Click on the image below to see more information about this tour and upcoming tours. Happy Monday! This week is going to be a slow reading week since I’m still trying to play catchup from the previous weeks. 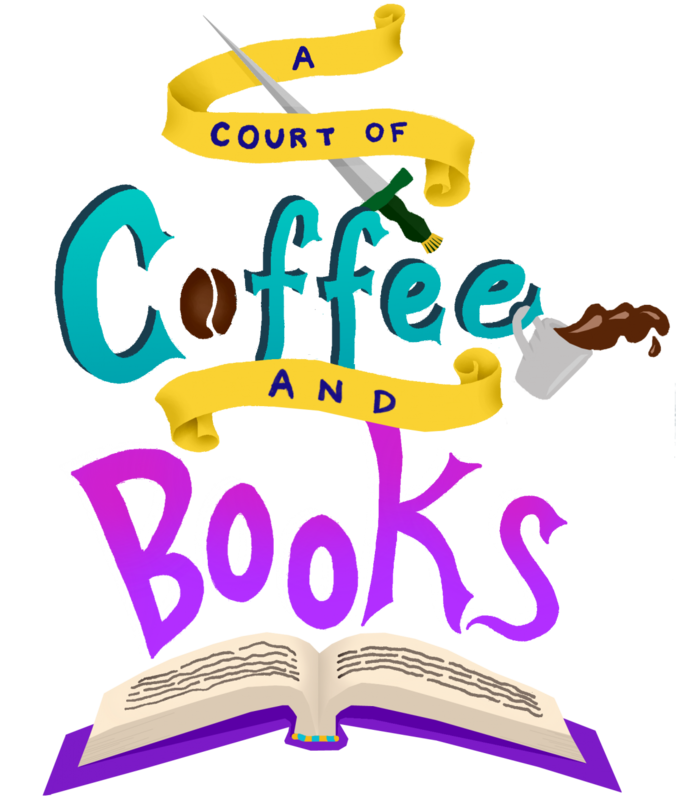 This week I’m choosing something that has been on my tbr since 2014. The book I choose is Plus One by Elizabeth Fama. Have any of you book-lovers read this? If so, did you enjoy it? Sol Le Coeur is a Smudge–a night dweller in an America rigidly divided between people who wake, live, and work during the hours of darkness and those known as Rays, who live and work during daylight. 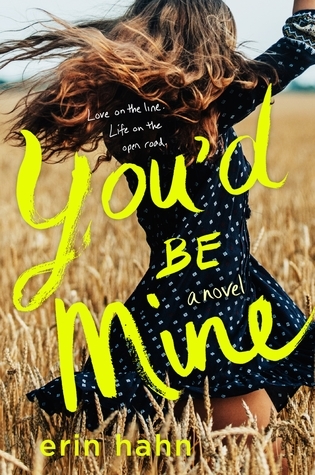 Impulsive, passionate, and brave, Sol concocts a plan to kidnap her newborn niece–a Ray–in order to bring the baby to visit her dying grandfather. Sol’s violation of the day/night curfew is already a serious crime, but when her kidnap attempt goes awry, she stumbles on a government conspiracy to manipulate the Smudge population. Sol escapes the authorities with an unexpected ally: a Ray who gets in her way, a boy she might have hated if fate hadn’t forced them on the run together–a boy the world now tells her she can’t love. 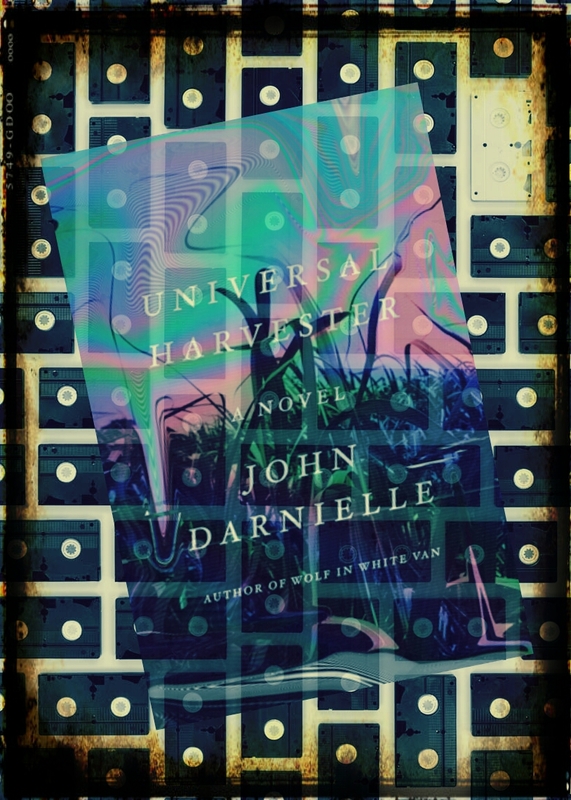 It’s so easy to be pulled in and hooked by this book just by looking at the spectacular cover and reading the even weirder synopsis. Leads you to a discomfort in your life that needs answers. Being an avid collector of vhs tapes from times past, you always wonder if someone taped over what you actually bought or who else thought similar thoughts while taking your treasures up to the counter. The cover stands high and mighty on its own. The swirls of the colors and the images are enticing and beautiful. It makes you want to hold it in your hands. Small town Nevada, Iowa sits a tiny little video store. Inside is shelfs of vhs tapes that might never be checked out. Sitting at the counter is Jeremy. As a teen, he lost his mom in a car accident and he lived his years with his dad. They don’t ever talk about it and just live life with one another. On a day like any other, someone complained about something being off about the vhs tape. As more and more days come and go, more people are saying the same things. Some of the tapes split into something sinister, something that makes his blood run cold and fills his life with sleep draining dread. Then all goes back to normal. Lisa Sample is a single woman who tragically lost her mother when she was very young. One day she woke up and she was gone. Mom was lost in the clutches of a religious cult. She started spending more and more time at church and started eating less, Mom was obsessed with this leader. Lisa needs answers and tries to find them. Jeremy and Sarah are on the hunt for clues and answers to their soul churning questions. This was one strange and bizarre book. After reading some of those scenes about the spliced tapes, you feel that you have something crawling on your skin that you can’t get off. The bizarreness and the unknown make you feel instant discomfort. I kind of got the feeling that he wants you to remember the goodness of your family. To capture every moment and never forget. With new technology it gets even harder to view a past we all sorely forget. I would of liked this alittle more if I fully grasped what I was reading and understood what was being thrown my way. It’s a book I would reread without distractions from all around. Good read for a cold wintry day.